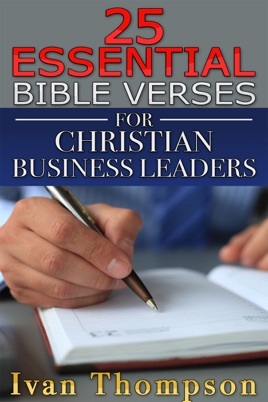 I am writing this book to help Christian leaders in the workplace. I want to share how I applied foundational management principles that I found in the Bible to bring me success in the workplace. This journal is intended to be a tool to serve you as a Christian leader to help you grow in wisdom and grow in your ability to use the scriptures and the leading of the Holy Spirit to guide you to success in whatever leadership position in which you find yourself. I have called it a journal because it is my hope that certain entries will cause you to take pause and reflect on your leadership style, your approach to certain things and take a few notes that will help you to become more successful.